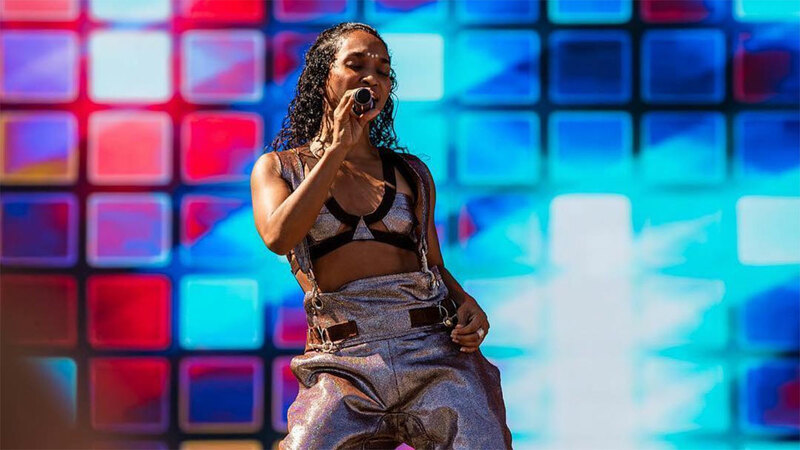 TLC is performing at the Hard Rock Live in Orlando, Florida on Friday, June 28, 2019. 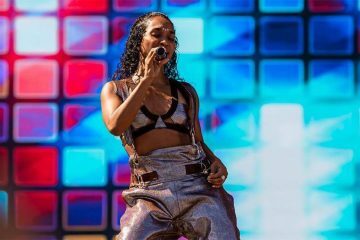 Having sold over 65 million records worldwide, TLC is the best-selling American girl group and second worldwide to the English group Spice Girls. 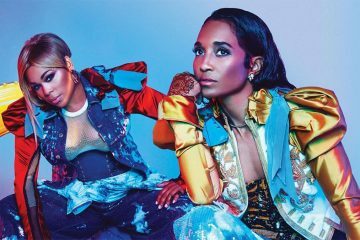 VH1 ranked TLC as the greatest female group, placing them at number 12 on the list of 100 Greatest Women in Music. 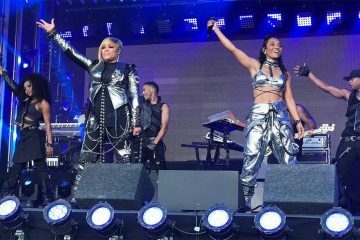 Billboard magazine ranked TLC as one of the greatest musical trios, as well as the seventh most successful act of the 1990s. The group’s accolades include four career Grammy Awards, five MTV Video Music Awards and five Soul Train Music Awards. 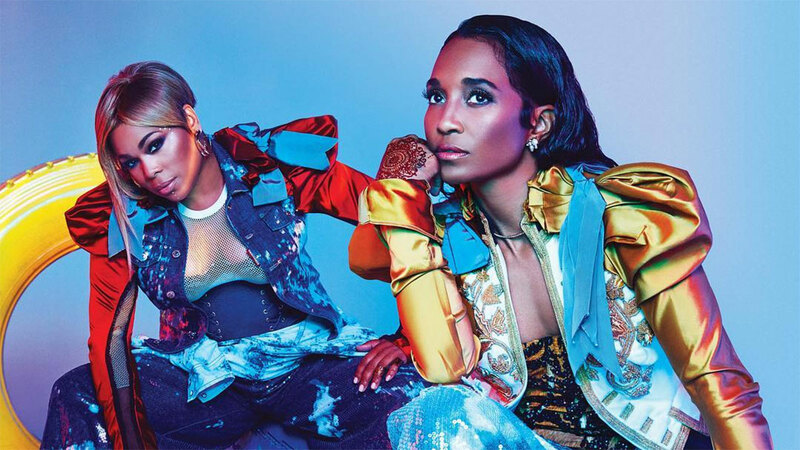 Twenty years after their debut, TLC was honored with Outstanding Contribution to Music at the 17th MOBO Awards and Legend Award at the 2013 MTV Video Music Awards Japan. 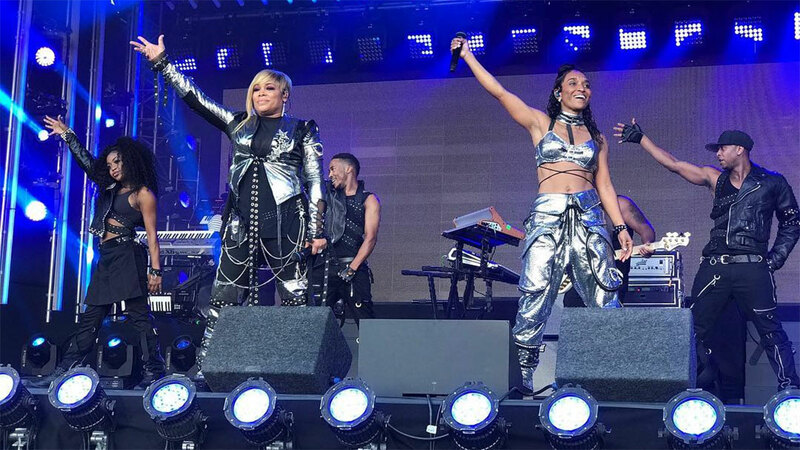 All three members of TLC are considered irreplaceable by the other members, and each of them has contributed equally to the group. Following Lopes’ death in 2002, instead of replacing her, the remaining members chose to continue as a duo. 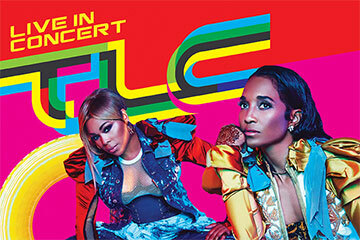 On June 30, 2017, they released their fifth eponymous self-titled album TLC; it was originally intended to be their final studio album but they have later clarified that they will not split up following the album’s release and will continue to perform together.